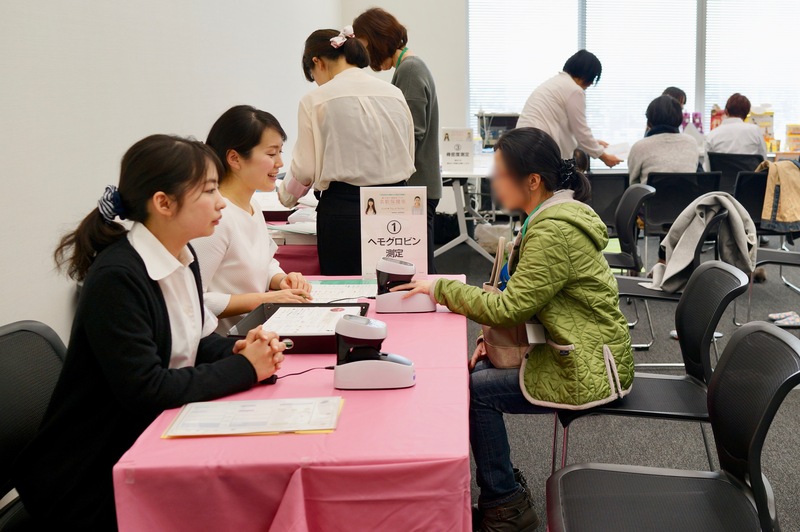 "Healthcare room for working women" operated by Luvtelli Tokyo & NewYork is a health awareness event which has been held all over Japan including Marunouchi in Tokyo. It is intended to know the health risks indicated by numbers such as weight, BMI and body fat by measuring your "current" body that is changing with age, and to learn about a diet that will fit your age and lifestyle. 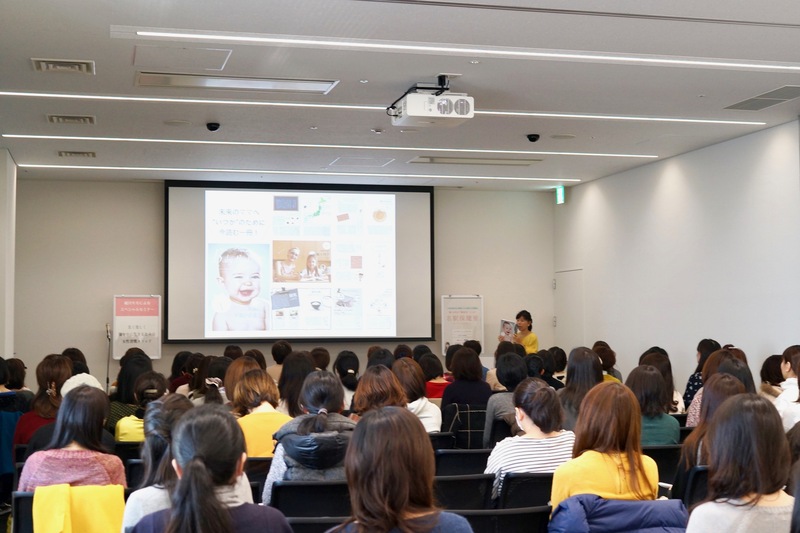 In addition to the participation of Dr. Takahata, a postdoctoral researcher of Biobank as an advisor, this time we cosponsored the event "Mei-eki (Nagoya station) Healthcare room" which was held in Tokai area for the first time. 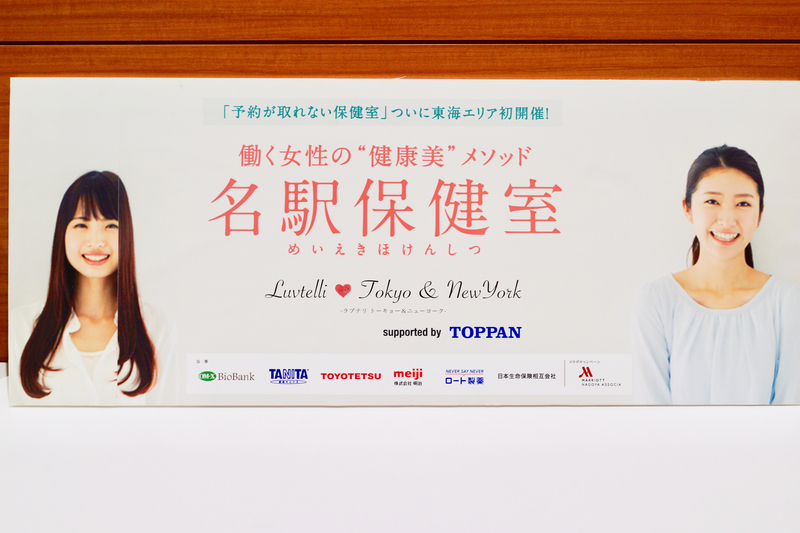 It was a fulfilling event which included a workshop by Momo Hosokawa, representative director of Luvtelli, various checkups, seminars on gynecological disorder etc. "Intestinal environment diagnostic kit" sponsored by us also attracted a lot of attention. 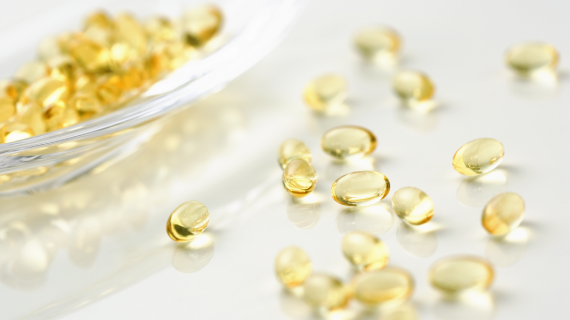 We will continue to put effort into raising awareness about health in people of all ages from babies to the elderly. 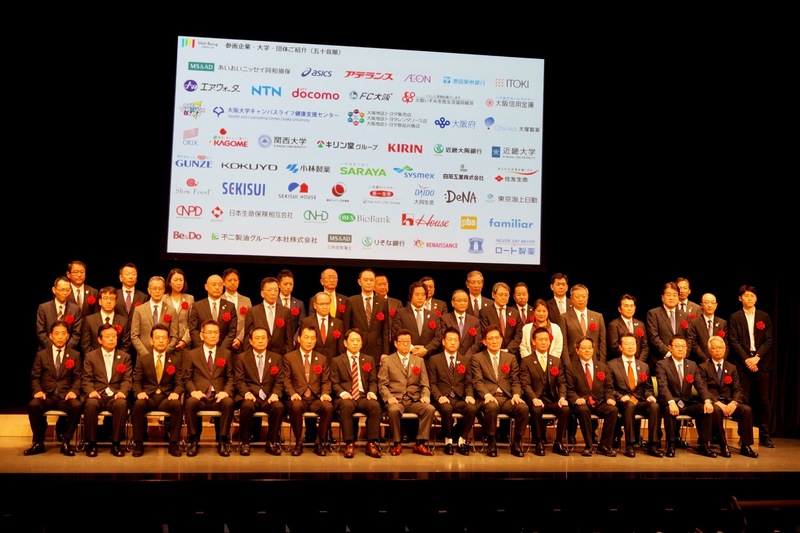 In collaboration with Osaka Prefecture, we participate in the launch of "Well-Being OSAKA Lab" which works on solving various health-related problems in cooperation with the administration, companies and universities. It is designed to be a place for sharing tasks and information on work-style reforms and health and productivity management from Western Japan. We attended the kickoff event of this lab held at KNOWLEDGE THEATER, Grand Front Osaka on Wednesday, March 28, 2018. Our motto is "wishing good health and long life to 7 billion people around the world", and the most important thing to achieve our company mission is that employees themselves stay healthy. Each employee demonstrates the value of good health through their own and their family's healthy life. 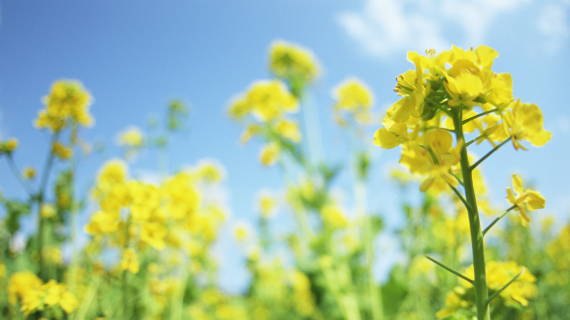 Based on our own experiences, we are working for the realization of healthy and long-life society in Japan and the world. Advocating the importance of fermented foods with a focus on "healthy intestinal environment", we have carried out various attempts of health management from intestine through nutrition diagnosis and gut microbiota testing etc. for employees. 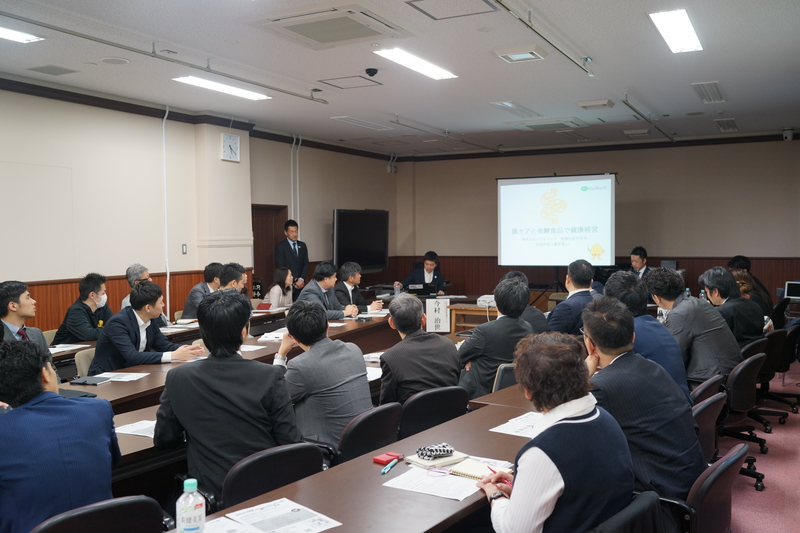 At "OSAKA@Aikan Health management" held after the kickoff event, we provided information of intestine and fermented foods and gave a presentation on our case examples of health management to various enterprises in cooperation with Osaka Prefecture. With industry-academia-government collaboration, we will continue to offer information so that "every" employee of our company and many other companies can work energetically in the future as well. Biobank has acquired the certification ISO9001:2015. ISO9001 is International Standards which specifies requirements for quality management system, in order to　provide consistent products and services and to enhance customer satisfaction. We will continue to dedicate ourselves to improve our quality management system.